Maxwell’s Market is dedicated to providing premium quality gourmet foods and exceptional customer service for serious food lovers. We carry a large variety of gourmet foods and stock many hard-to-find items. 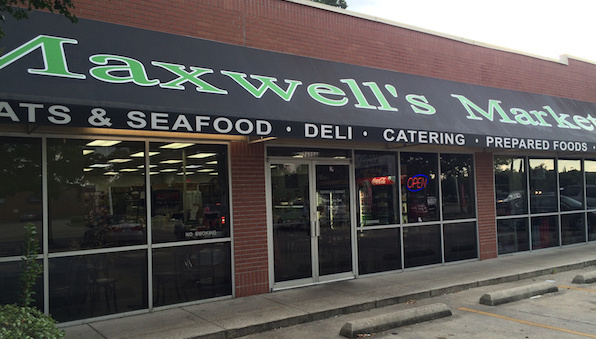 The first Maxwell’s Market location in Baton Rouge was opened in 2000 on Corporate Boulevard by Ron and Kathryn Lewis. Since then, they have expanded to three locations with partners Jason Maxwell and Trent Frierson and continue to operate as a family owned and operated business. Ron, Kathryn, Jason, Trent and our respective store teams have each become experts in their field and are deeply rooted in the community and passionate about their business. 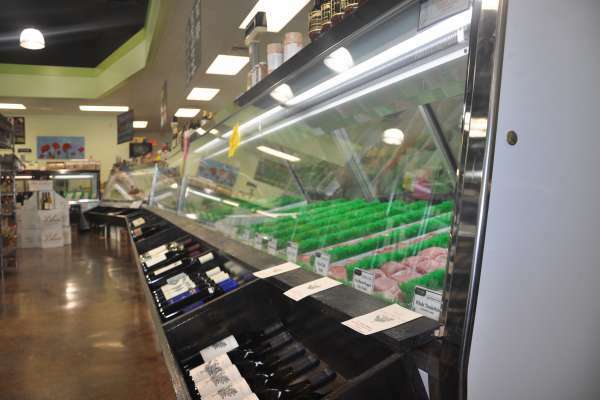 We have a large selection of olives, cheeses, pates, and smoked meats and seafood from around the world. 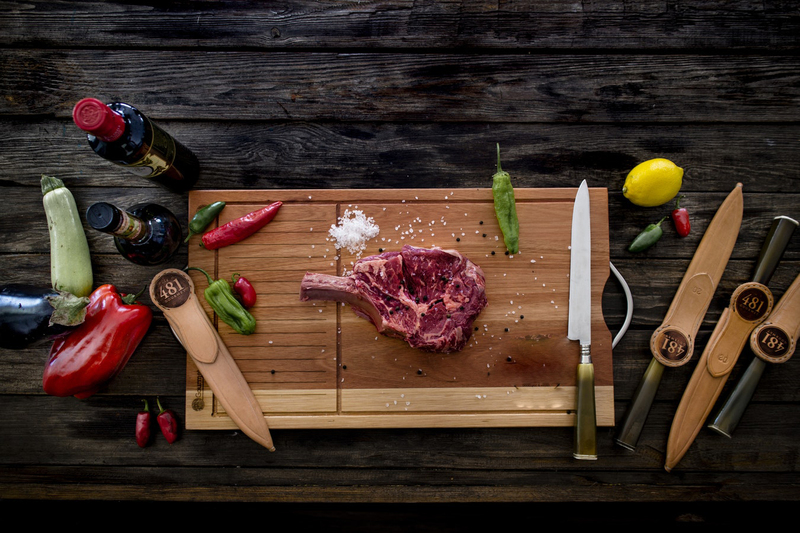 Whether cooking for the family or entertaining friends, we have everything you need to complete your meal or party needs!